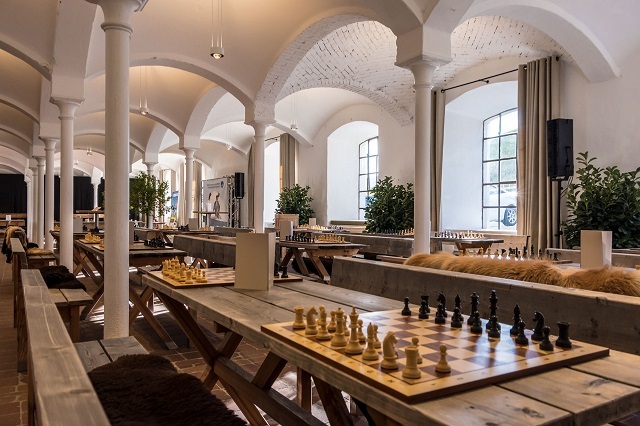 The 22nd Bavarian International Open Chess Championship is taking place from 27th October to 4th November in “Gut Kaltenbrunn” in Gmund, Germany. 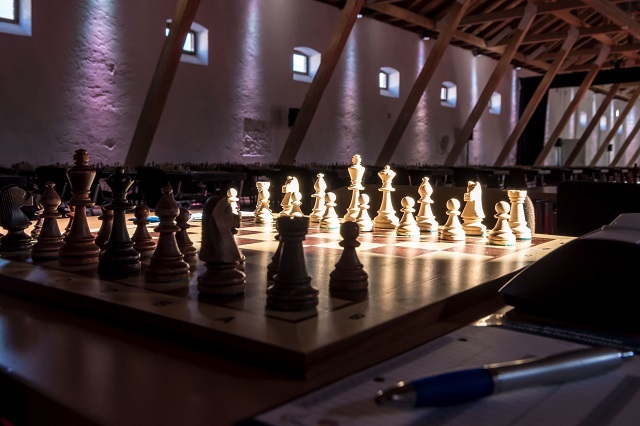 The event is organized by Tegernseer Tal Tourismus GmbH and the total prize fund is 16,300 EUR. The champion will be awarded with 3000 EUR. A total of 510 players from 34 federations are taking part in the tournament. Among them are 25 Grandmasters and 28 International Masters.